May in Catalonia is a month for enjoying the reawakening of nature, the arrival of summer birds and flowers and springtime events. We are in one of the most pleasant times of the year here on the Costa Brava. 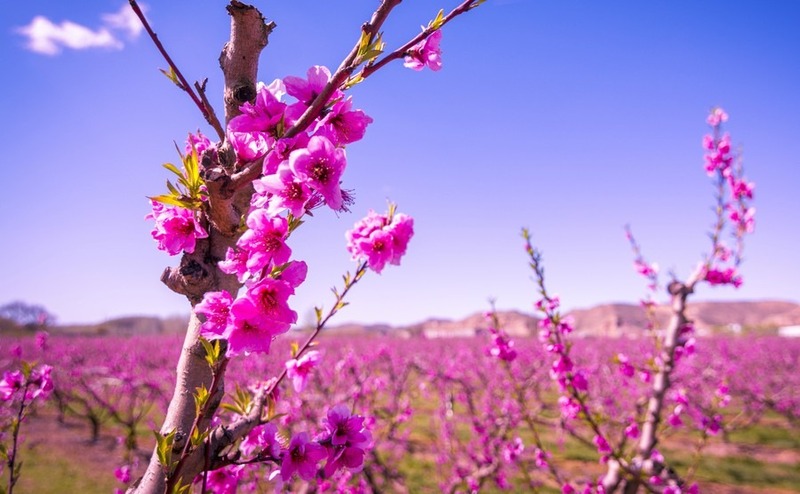 Spring has been a little late in coming this year but now that it has arrived, it is as if an artist has splurged the brightest colours onto his palate and was applying them liberally to the canvas. It really is a wonderful season. The swifts and swallows are darting to and fro, feeding on the wing. I love to watch them in the evening as they collect just above my terrace swooping and climbing almost in unison. Once they are here en masse we know that summer is just around the corner. Sitting with a glass of wine and watching their evening rituals is one of life’s simple pleasures. Sitting with a glass of wine and watching the evening rituals of swifts and swallows is one of life’s simple pleasures. As I drive around, I am sometimes forced to stop just to look at the fields. Interspersed between the rice, corn and other staples are magical swathes of red poppies, with their heads reaching towards the sunshine. Poppies don’t last for very long – two to three weeks at most – but while they are blooming they really put on a magnificent show. They brighten my day. It is also the season for wild flowers. Spain still has large tracts of land which haven’t been sprayed by killer chemicals and so wild flowers and hedgerows manage to live happily supporting other wildlife. A short walk from my home takes me into the countryside and even by the roadside there is a large variety of colourful wildflowers to enjoy, with the bees flying to collect pollen. Now is the time for flower festivals, before the really hot weather strikes. In my town of Palafrugell the first weekend in May is host to Flors i Violes, which means “flowers and violins”. The town is beautifully decorated with flowers (either real or made of paper, balloons and other materials), patios are open to the public and music can be heard in every corner of the town. The shopkeepers decorate their windows, the streets and squares have flower displays and it is lovely to just walk around and enjoy the creativity. Lunch in the shade with a breeze playing lightly around your shoulders and afterwards a siesta – who could ask for more? The region’s capital, Girona, has a week-long event in mid-May, Temps de Flors, (season of flowers) when visitors can wander its ancient streets and view the many hidden courtyards and patios which are decorated with floral displays. It is an extremely popular event and well worth going to as you will see parts of the city normally kept away from public gaze. Again imagination and creativity abound and some of the floral displays are breath-taking. Now that the temperature has climbed we can enjoy our beautiful beaches which will remain comparatively quiet until the end of June on week days. At weekends though, people from Girona, Barcelona and further afield will be heading for Llafranc, Calella de Palafrugell and Tamariú and all the restaurants and tapas bars will be full. If you go midweek, however, you will have the beach almost to yourself and can enjoy a drink and tapas in one of the bars which cater to the locals as well as the tourists. Sitting on the rocks of the little harbour in Llafranc with a good book, looking across to the village is pure joy in May. In the mid-twenties, it isn’t too hot sit in the sun for a while (having applied a good sunscreen and wearing a hat) for a good dose of Vitamin D, followed by lunch in the shade with a breeze playing lightly around your shoulders and afterwards a siesta – who could ask for more? 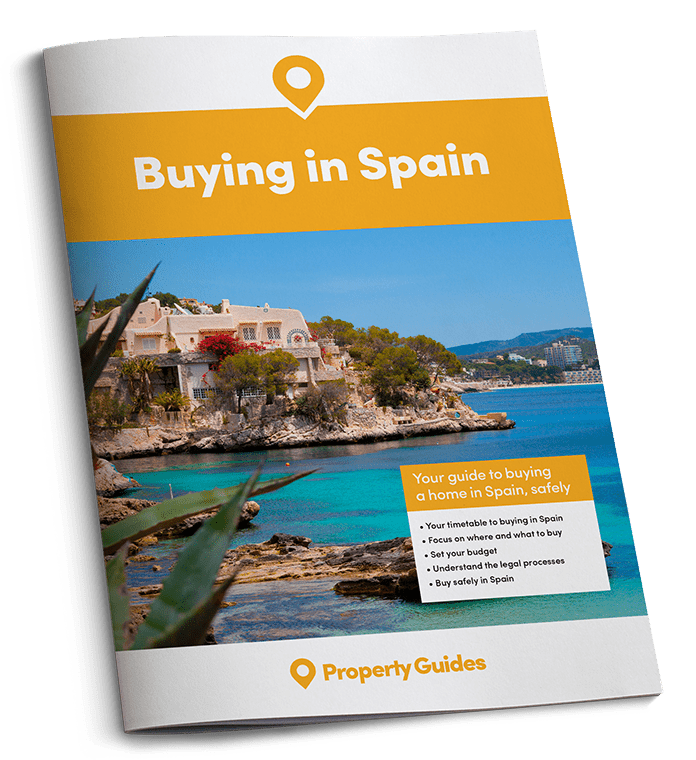 We firmly believe that there are three key things necessary for a successful overseas purchase: a good estate agent, lawyer and currency specialist. 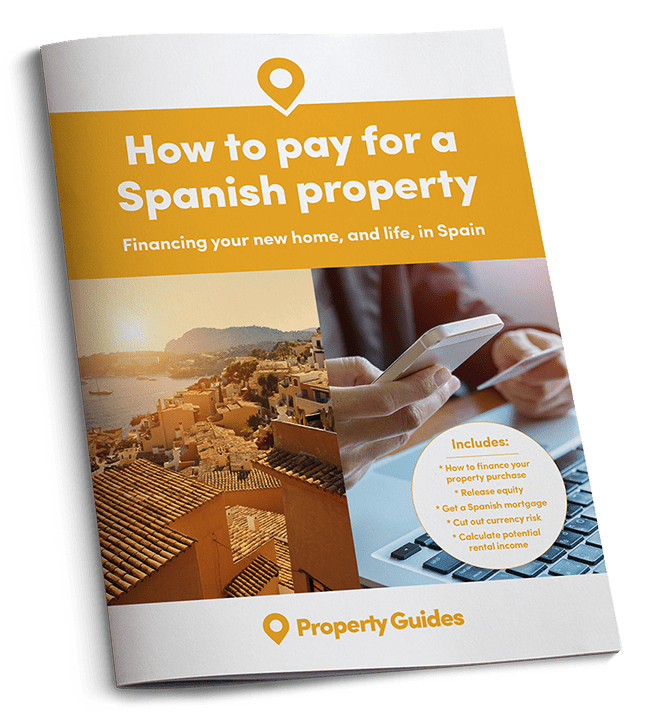 If you are ready to buy a property in Spain within the next few months, call our resource centre on 020 7898 0549 to be put in touch with the professionals who will smooth your path.